Aired on Wednesday, July 12th. 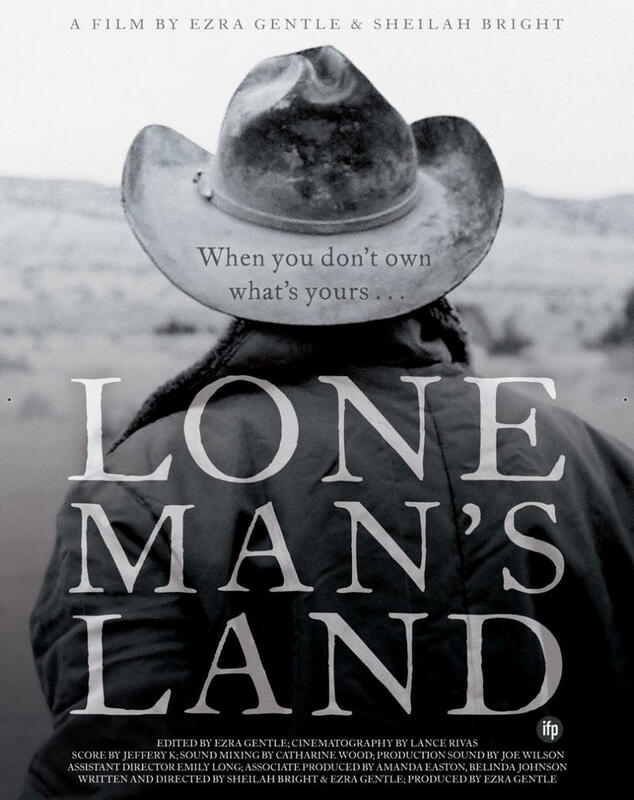 What can American motion pictures tell us about the American South, and what can the South tell us about the movies? Our guest is Robert Jackson, an Associate Professor of English here at the University of Tulsa. He tells us about his new book, which is just out from Oxford University Press: "Fade In, Crossroads: A History of the Southern Cinema." 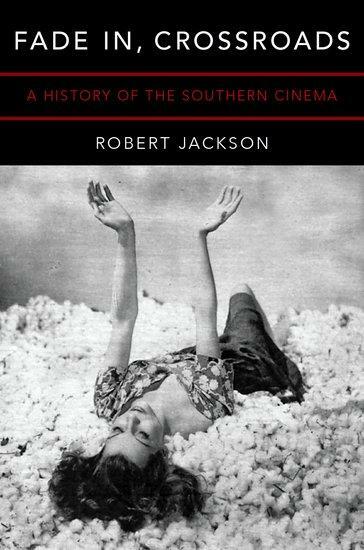 This hefty work offers a detailed account of Southern producers, filmmakers, performers, screenwriters, and critics -- as well as the habits and tastes of Southern moviegoers -- while also investigating the relationship of film history to such defining American experiences as slavery, lynching, segregation, the KKK, Jim Crow, and the Civil Rights Movement. The new movie 12 Years a Slave has been receiving high praise — critic David Denby recently described it in The New Yorker as "easily the greatest feature film ever made about American slavery." 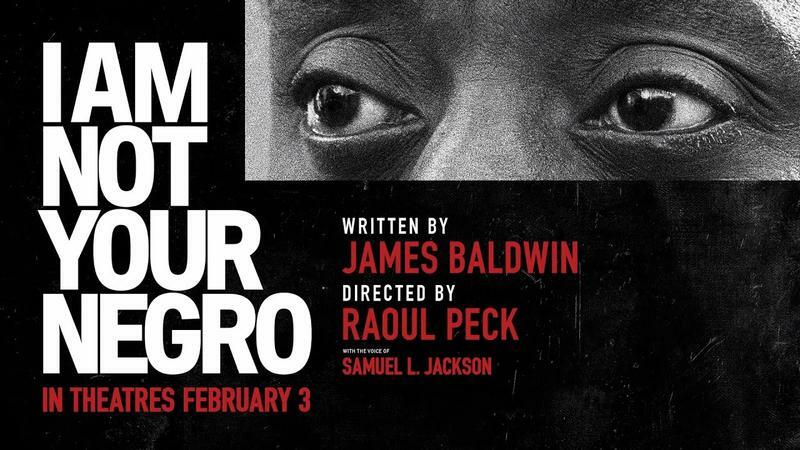 The film is adapted from the 1853 memoir by Solomon Northup, who had been a free black man in upstate New York. A husband and father, he was a literate, working man, who also made money as a fiddler. But in 1841, after being lured to Washington, D.C., with the promise of several days' work fiddling with the circus, he was kidnapped into slavery. On this edition of ST, we learn about the first-ever Tulsa American Film Festival, which, per its website, "showcases independent feature and short films from across the U.S., highlighting Native American films, Oklahoma-based filmmakers, local student short films, a classic Oklahoma-centric film retrospective in addition to panels and parties." The festival happens later this week, from the 15th through the 18th, with screenings at the Circle Cinema and other events at the Woody Guthrie Center and the Gilcrease Museum.